Element 9 on the Periodic Table of Elements is Flourine, which is volitile and quick to react. 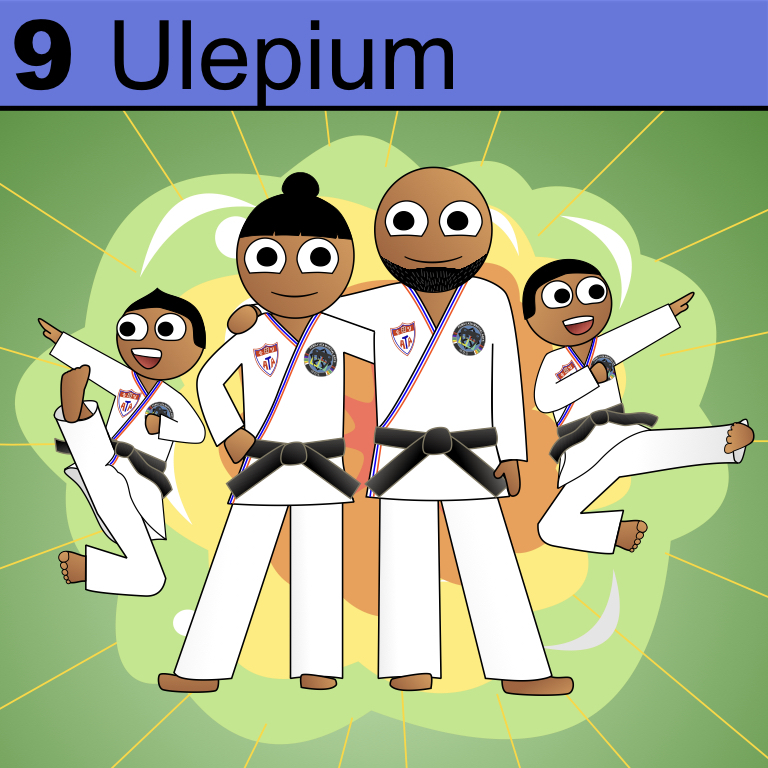 Ulepium, the corresponding number on the Table of Patrons, is named for a family with quick reflexes and impressive kicking skills. 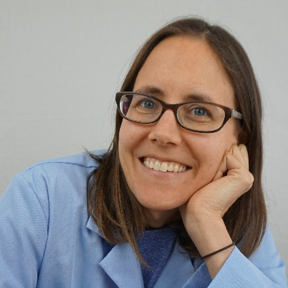 They’re also some of the most warm and friendly people around, and the new Science Mom Logo is thanks to them. Three months and about twenty drafts later, I ended up with a better version. But still, I kept looking at my logo thinking, “There’s got to be something better than this.” One of the problems I kept running into was that my graphic wasn’t vector based. Parts of it would lose resolution as I scaled up or down, and sometimes I needed it long and skinny and other times it had to be tall… and I wasn’t doing a good job of being consistent as I moved back and forth across different platforms and media. Then one night at our Taekwondo studio, I got talking with my friend Vicki, who is a graphic designer and fellow member of the “let’s kick each other and call it fun” club.